One (1) winner will be awarded as follows: one (1) Windbreaker Jacket, one (1) Hat and one (1) T-Shirt. . This sweepstakes runs from 4/9 thru 4/20, and the winner will be randomly selected on or about 4/23. 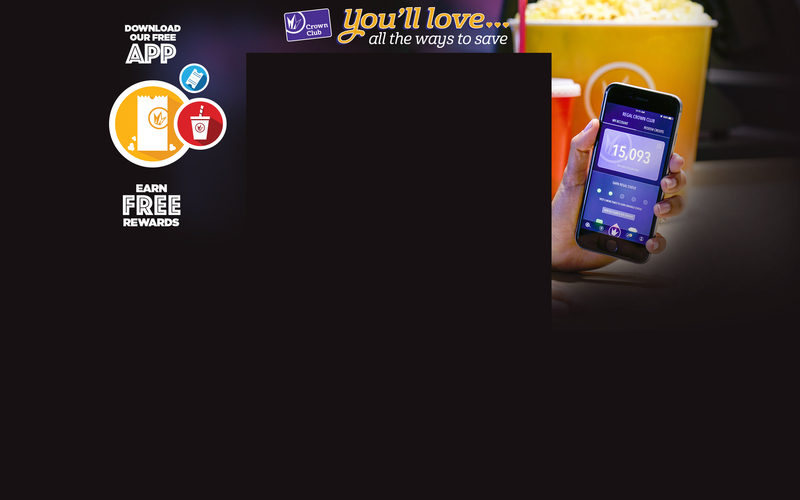 For full sweepstakes rules, see the link below. 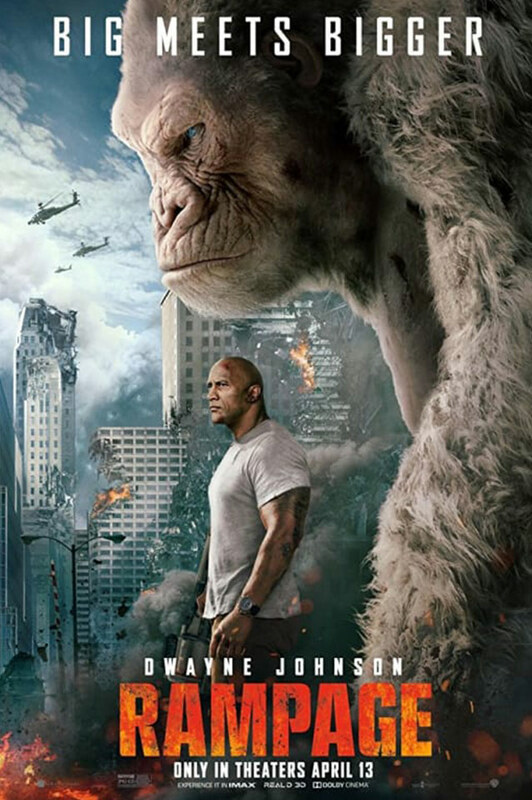 Rampage - Primatologist Davis Okoye (Johnson), a man who keeps people at a distance, shares an unshakable bond with George, the extraordinarily intelligent, silverback gorilla who has been in his care since birth. But a rogue genetic experiment gone awry mutates this gentle ape into a raging creature of enormous size. To make matters worse, it’s soon discovered there are other similarly altered animals. As these newly created alpha predators tear across North America, destroying everything in their path, Okoye teams with a discredited genetic engineer to secure an antidote, fighting his way through an ever-changing battlefield, not only to halt a global catastrophe but to save the fearsome creature that was once his friend.